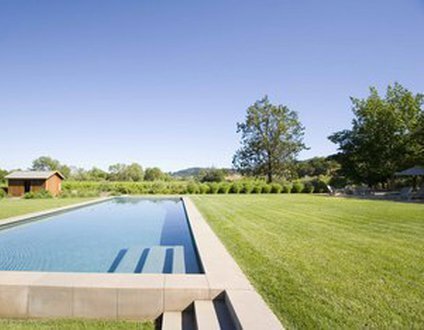 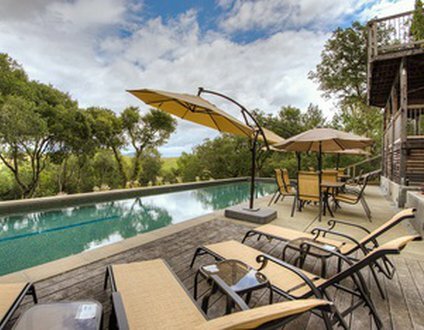 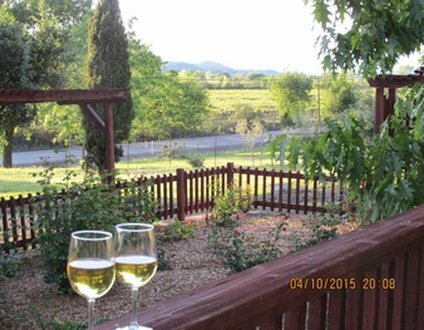 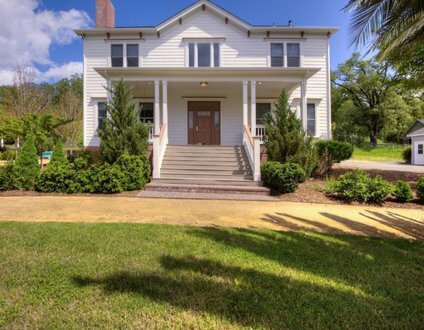 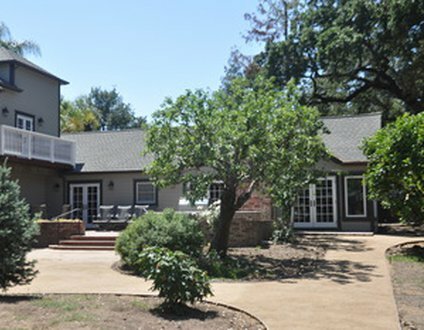 Search vacation rentals in Sonoma and Napa, California. 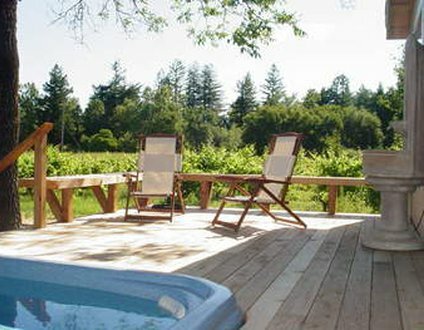 Just a short drive from San Francisco, it offers beautiful red wood forests, fine dining, relaxing spas and premium wineries. 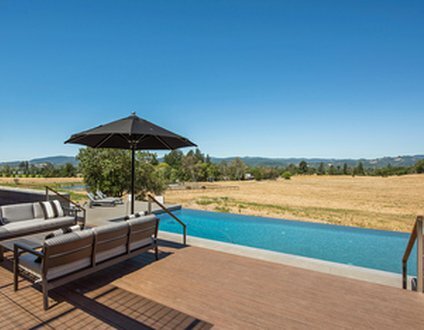 Plan a stay in this traveler's paradise.